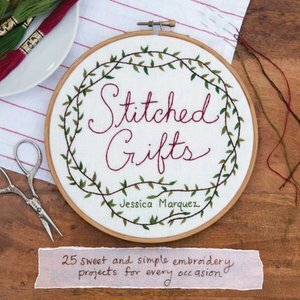 From the founder of the popular Etsy shop Miniature Rhino, Stitched Gifts offers 25 irresistible embroidery projects for every occasion; weddings, holidays, baby showers, birthdays, anniversaries and more. Each project is simple enough to complete in a weekend and can be easily customised using the templates and alphabets provided. Best of all, the book features an illustrated stitch glossary, beautiful colour photographs and 25 perforated reusable template pages.